The Bob Harding Bursary holder for the 2017-2018 season is Richard Miller. Richard Miller is an award-winning composer, conductor and arranger. 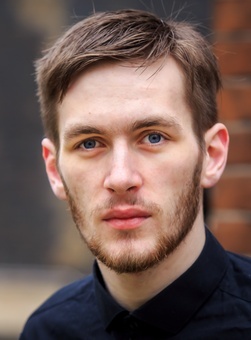 London-based, he is currently completing a Masters’ degree at the Royal College of Music, generously supported by the RVW Trust, the Saint Marylebone Educational Foundation and the Countess of Munster Musical Trust. His tutors include Kenneth Hesketh, Howard Williams, Peter Stark and Simon Holt. He has attended the composers’ courses at the St Magnus Festival and the Dartington International Summer School (funded by both Help Musicians UK and the Boltini Trust), working with composers such as Sally Beamish, Colin Matthews and Sir Peter Maxwell Davies. Around this time, his orchestral piece was workshopped by the Bournemouth Symphony Orchestra. In June, he made his compositional debut at London’s Cadogan Hall as part of the RCM’s Rising Stars concert series. His setting of Lay a garland was recently workshopped by the BBC Singers and he has recently been awarded Associate Membership of the London Symphony Orchestra’s Soundhub scheme. He has been awarded a place on Psappha’s ‘Composing for…’ scheme for the 2017/18 season. He is a recent recipient of the Royal Liverpool Philharmonic’s Christopher Brooks Composition Prize in association with the Rushworth Foundation. 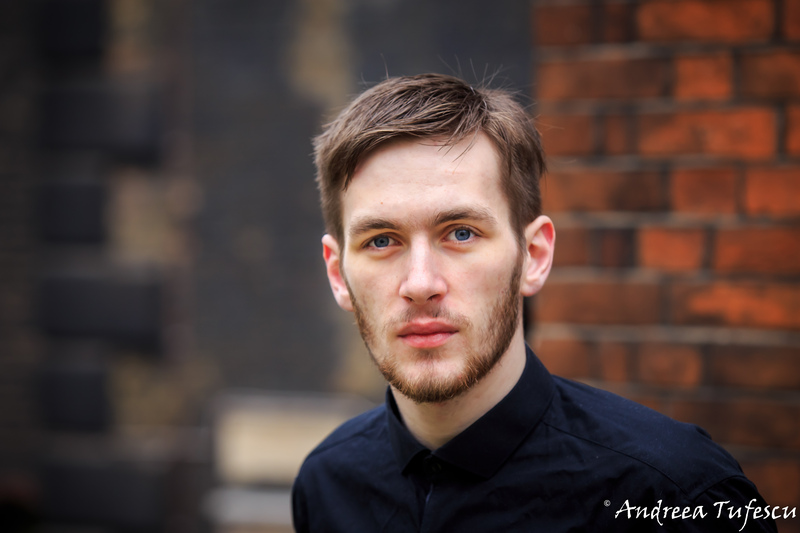 As part of the year-long residency, he received a cash prize of £1,000 and was commissioned to write a new work for the RLPS’ contemporary music ensemble, Ensemble 10/10. His travel costs between Liverpool and London are generously funded by Help Musicians UK. Richard is a sought-after choral and orchestral conductor. He is the current holder of the Havant Symphony Orchestra’s Bob Harding Bursary, following in the footsteps of conductors such as Mark Wigglesworth, Jessica Cottis and Ludovic Morlot, and holds the permanent positions of Director of Music at St Michael’s Church, Camden Town and Music Director of the King of Herts Chorus in Harpenden. Earlier this year, he took part in a conducting masterclass with Neil Ferris, Chorusmaster of the BBC Symphony Chorus. He has previously served as Principal Conductor of the RCM Students’ Film Orchestra and served as Musical Director for the world premiere of The Infinite Bridge, a multi-disciplinary theatre show, in the Britten Theatre of London, working with live musicians in London, Copenhagen and Helsinki. As a guest conductor, he has worked with the London City Orchestra, the Esterházy Chamber Choir in Lewes, the Northwood Choral Society, the Crendon Chamber Orchestra and the Aylesbury Symphony Orchestra. He has assisted conductors including Ben Palmer, Peter Stark, Vladimir Jurowski and John Wilson. As an arranger and orchestrator, his music has been performed by the St Cecilia Ensemble, the RCM Students’ Film Orchestra and the RCM Symphony Orchestra. In February, his orchestration of Ein Ständchen by Albert, Prince Consort, was premiered at Buckingham Palace in the presence of HRH the Prince of Wales, performed by soprano Louise Alder and the renowned conductor John Wilson. For more information, see Richard’s website richardmillermusic.co.uk.